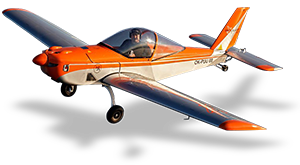 With the purchase of XtremeAir, SKYLEADER aims to extend its brand and product portfolio to finally cover the Aerobatic sector. 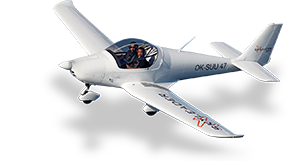 Hence the company strategy of SKYLEADER is not limited to the UL/ULSA class (e.g. 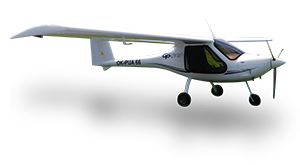 Skyleader 600, Skyleader GP One) anymore, it is also concentrating on the entire General Aviation sector. 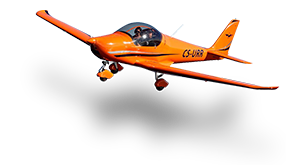 Actually XtremeAir produces the aircraft types XA41 and XA42 at the airport Magdeburg-Cochstedt (EDBC) in Germany. After a successfully restructuringXtremeAir will also extend its product portfolio. 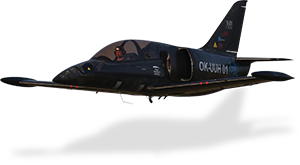 Therefore, it is planned to launch an aerobatic trainer the XA22 besides the high-performance airplanes XA42/XA41. 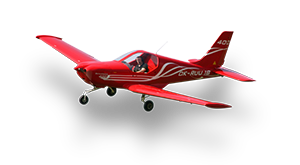 This Trainer is designed for beginning and advanced aerobatics its main target groups are ambitious hobby pilots, aerobatic flight schools, as well as, airshow- and formation teams. Furthermore XtremeAir pursues to develop an aerobatic simulator, thanks to the existing corporation with Zall Letov Simulátory, it will be equipped with state-of-the-art VR Technology. 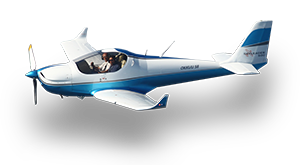 Many years of experience of SKYLEADER and XtremeAir in the UL Sector and a great international network different lead into different synergy effects which allow a positive outlook towards the future.